Uncommon recently released its latest waterproof case for iPhone 5/5s. Looking for a reliable and stylish protection for your iPhone for your upcoming summer trip? The Safety iPhone 5s case should be a nice solution. The Safety is a well-designed waterproof case for iPhone 5/5s that won IF International Design Award. 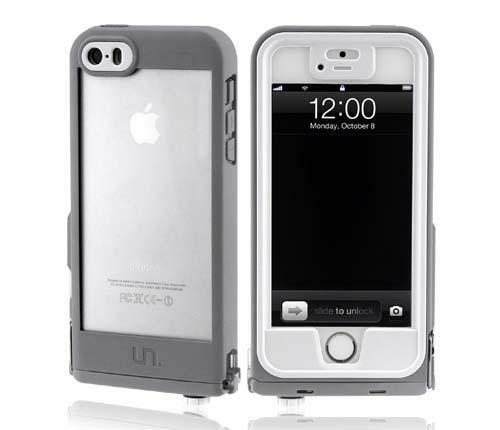 The iPhone 5 case sports a sleek, unibody design in order that you can easily apply the protective case on your iPhone or remove it quickly. In addition to protecting your handset from shock and scratches, the iPhone 5s case also features IP68 waterproof and dust protection. This means it’s full water immersion up to 6.6ft. Apart from that, ultra-sensitive touch screen lets you comfortable swipe and touch on the Retina display with your fingers, and you can completely access to iPhone 5s’s Touch ID. 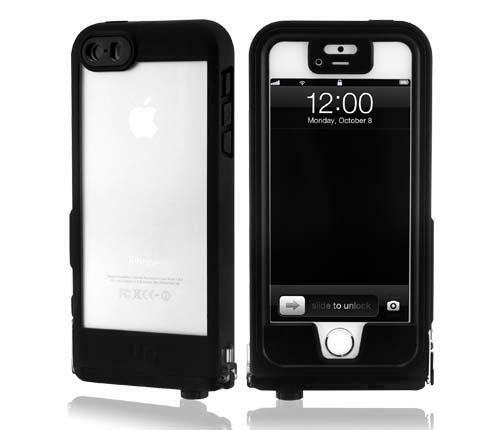 The Safety waterproof iPhone 5s case comes in white and black and is priced at $89.95 USD. If you need it, jump to Uncommon official site for more details. Additionally, also don’t miss other nice options such as BRICxtreme waterproof iPhone 5s case and more via following tags.